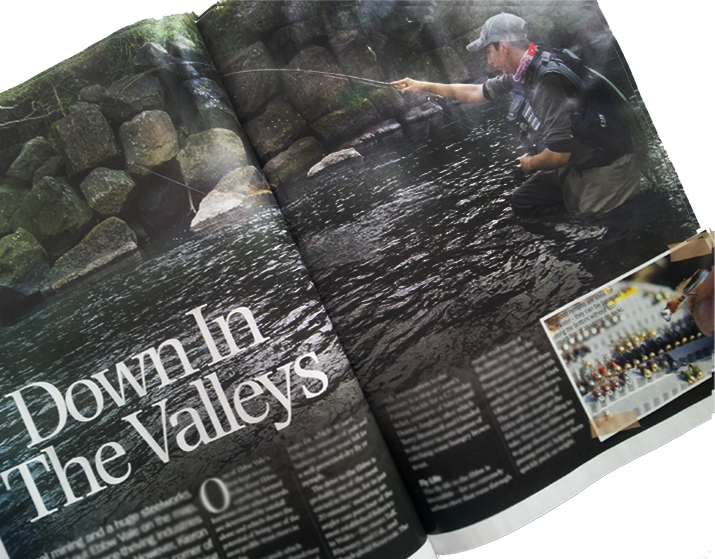 Just letting you know that I have a feature on fishing the River Ebbw in this months Total Flyfisher magazine – July issue. enjoyed the article very much,any more in the pipeline? article from you Keiron in this months Total Fly Fisher..
using? The Fish Stalker Nymph and the Red Tag, jig pattern. Kieron, do you know how I can get this back issue? I’d love to know how to fish one of my locals properly and get into the bigger browns I’ve heard Hughesy talking about!